The present database on labour migrant outflows compiles time series data on annual labour outflows from select countries of origin to respective countries of destination. 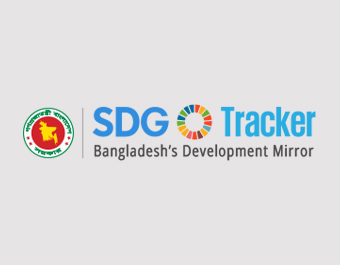 For example the database can display how many migrants from Bangladesh left Bangladesh in each year between 1976-2013 to work in the United Arab Emirates. Please note that these data to not display the stock of migrants currently working in a specific country of destination. 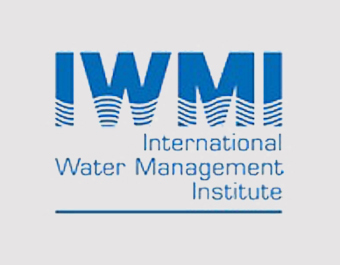 This platform makes information about climate change adaptation planning across the globe openly available, easy and interesting to explore. 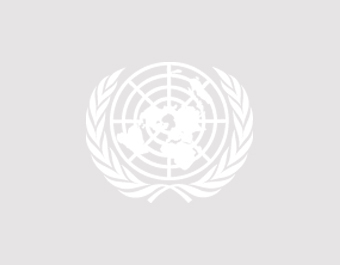 This initial version showcases adaptation plans in the climate pledges of all signatories of the Paris Agreement of UNFCCC. 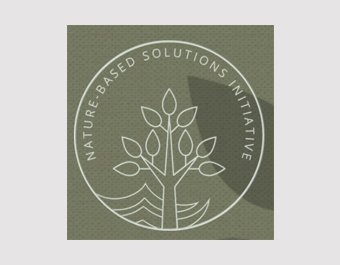 The platform highlights the prominence of Nature-based Solutions to climate change impacts in global policy and links pledges to the underlying science. 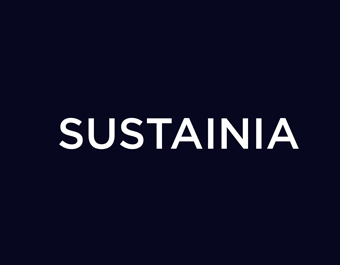 The goal is to facilitate the global stocktake of the Paris Agreement and provide a baseline against which changes in ambition for Nature-based Solutions to climate change adaptation can be monitored and increased. The platform will grow with more policies and functionalities. Please let us know how we can make it most useful to you. MY World is a global citizen survey to bring people’s voices into official debates about the Sustainable Development Goals (SDGs). Never have so many people from all over the world been asked to mobilize and take action to make a promise come true. 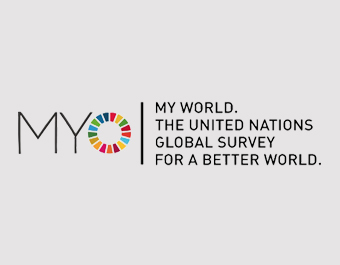 The MY World 2030 survey is a tool to hold governments and institutions accountable and make sure every person has their say on SDG achievement. 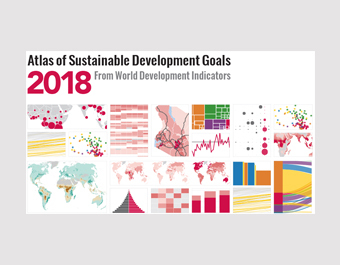 The Atlas of Sustainable Development Goals 2018 presents maps, charts, and stories related to the 17 Sustainable Development Goals. It discusses trends, comparisons, and measurement issues using accessible and shareable data visualizations. The data draw on the World Development Indicators the World Bank's compilation of internationally comparable statistics about global development and the quality of people's lives. For each of the SDGs, relevant indicators have been chosen to illustrate important ideas.